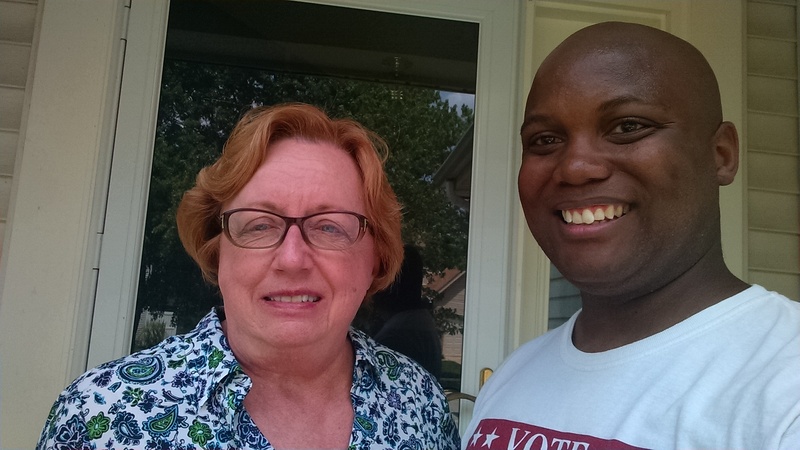 Over the past several months I’ve had the privilege of knocking on doors and meeting hundreds of people like you. I’ve learned thatmost voters in Ballwin, Fenton, Ellisville, and Wildwood share my commonsense conservative values. You want a State Representative who will defend the conservative values of hard work, strong families, and less government. Most of all, you want new leadership from someone who will act like a conservative once they get elected! I’ve fought for conservative principles as an Alderman and an aide to Sen. Jim Talent. I’ve worked hard to earn the respect and the trust of the people of our district by shaking your hands, listening to your stories, and telling you what I’ll do to help our district if I’m elected. I would be honored to have your vote in the Republican Primary this Tuesday, August 5!